BlogHome » Isolocity Blog » Standards » What is HACCP? 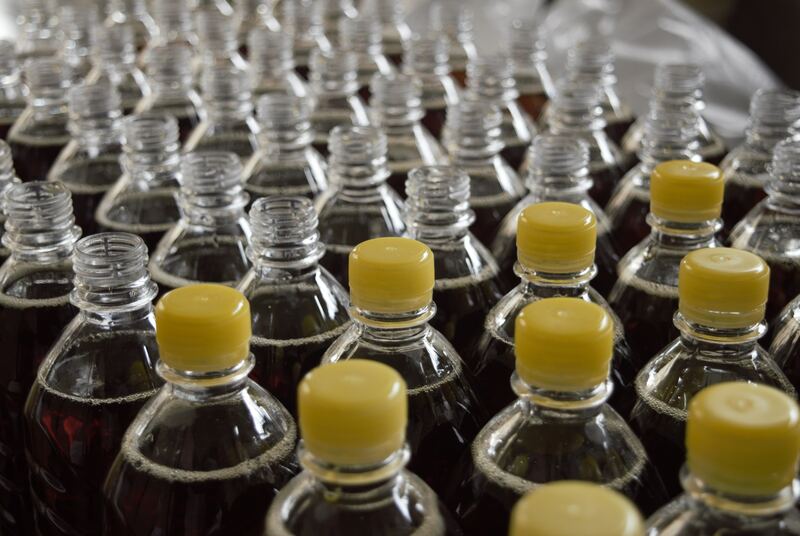 HACCP or Hazard Analysis and Critical Control Points is a process by which food and beverage makers can limit the amount of biological, chemical, and physical hazards that can harm finished products. It is an approach that prevents and helps reduce the risk of unsafe designs and measurements. It consists of seven different principles. The public concern for diseases caused by food increases the need for awareness throughout food and beverage groups – HACCP captures these needs. It provides knowledge as well as traceability through set rules in quality management. HACCP also gives producers a better grasp of their products and the processes they go through by letting them make decisions to improve cost and food safety. It is a basis for GFSI schemes and ISO 22000. A formalized safety program accepted by certification bodies across nations. There is speculation that Bill S-5 may require HACCP certification. Conduct a Hazard Analysis: First, find the food safety hazards and what measures to use in order to prevent and control them. Some risks with food could be biological (e.g. microbial), chemical or they could be physical. Identify the Critical Control Points or CCP: The CCP is a point in the food production when a control can be applied that will result in a food safety hazard being hindered, removed or reduced. A CCP is any biological, chemical or physical traits that produce unsafe food. For each critical control point, you must identify the measures to prevent them. 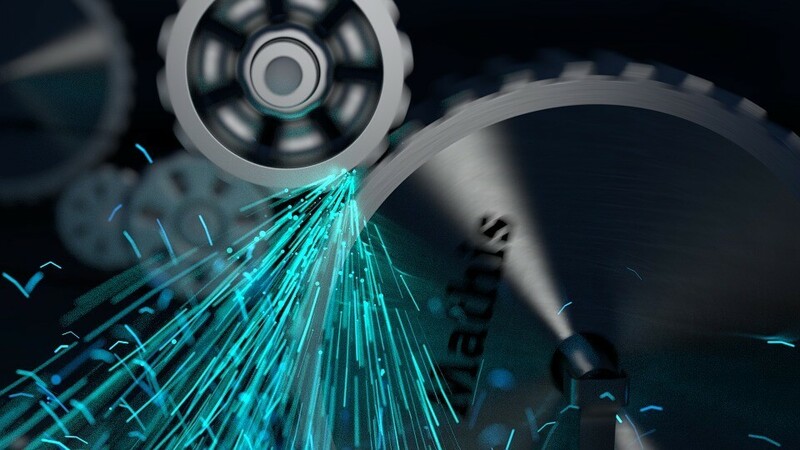 Establish Critical Limits: Creating a critical limit means using minimums or maximums. You can do this for temperature, time, pH or other processing characteristics that can control the hazard. These limits give you a point for corrective actions to refer. Establish Monitoring Procedures: Decide on measurements and the tools with which you’ll measure them. Monitoring the process at the critical control point is ensures the process is within the critical limits at each point. Establish Corrective Actions: Decide what corrective actions to take when a critical limit has broken. Identify each action ahead of time for each CCP. Each corrective action ensures that no unsafe product leaves the production line. Determine how to verify causes and their elimination by identifying the corrective action ahead of time. Establish Verification Procedures: Ensure that the plan meets the goals set out at the start. Review/confirm items such as HACCP plans, CCP records, critical limits and microbial sampling and analysis, etc. to measure the success of its implementation. Establish Record Keeping Procedures: Here you must decide the process for keeping records when critical limits are met, and the system is in control. This process must meet regulatory terms and include records from the creation to when the system is active. 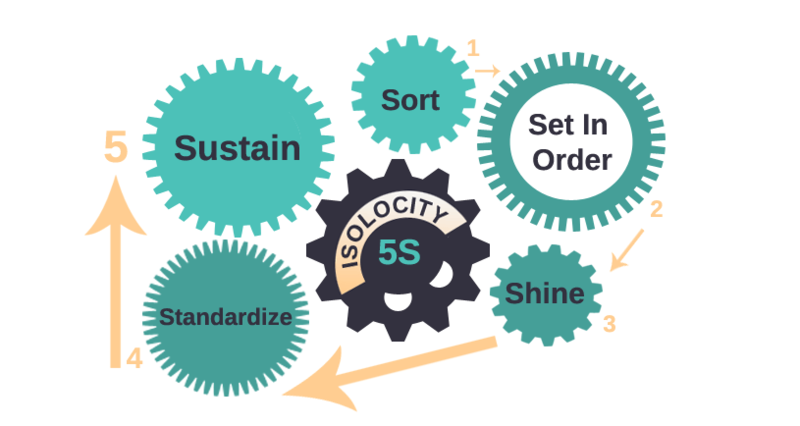 Isolocity’s software meets the needs of the food and beverage industry by housing features that can help you apply HACCP easily. 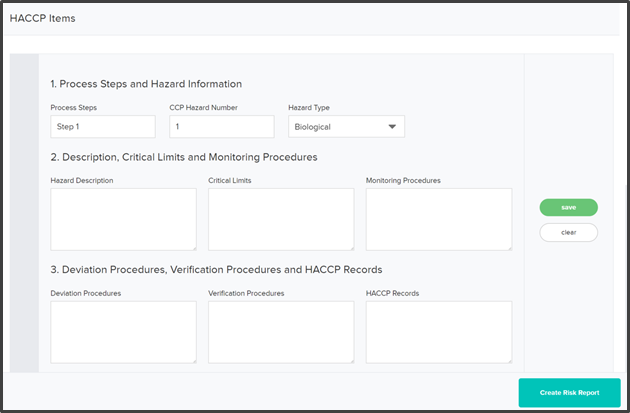 Isolocity’s improved planning module now includes a Risk Management section where you can create custom risk reports based on HACCP. Easily manage and edit your custom risk profiles and preventive measures for different areas of your system. You can take advantage of our premade templates for HACCP reporting. Find out how you can get HACCP certified by signing up for one of our free demos right now or check out one of our feature pages to learn more about our risk management and inspections modules. 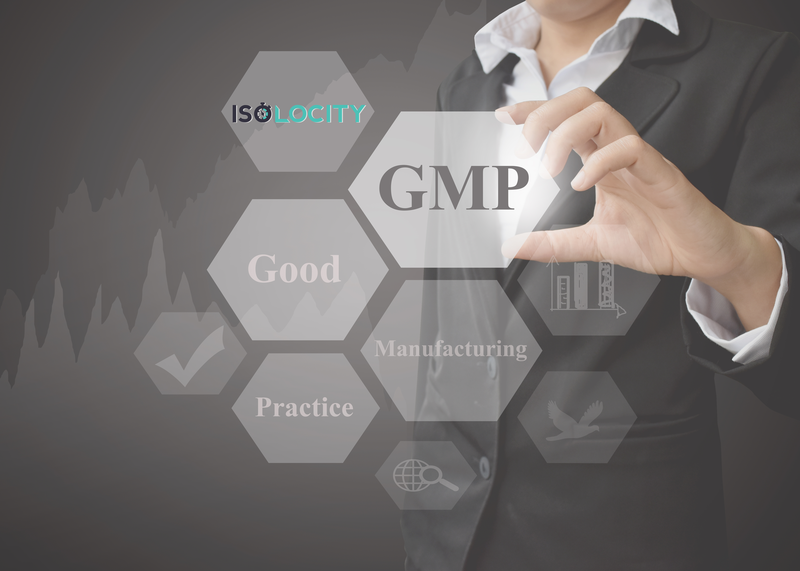 next post: What Are The GMP Guidelines?